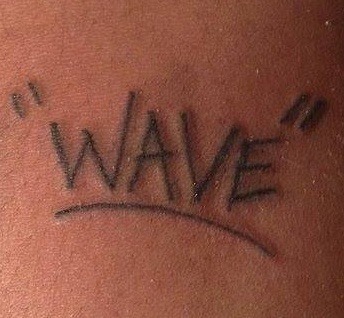 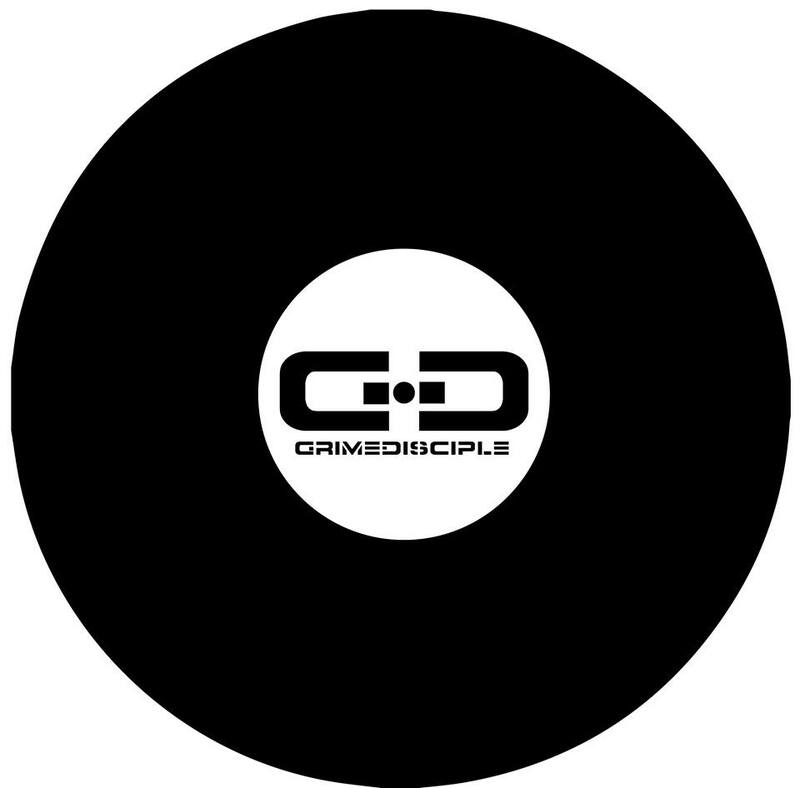 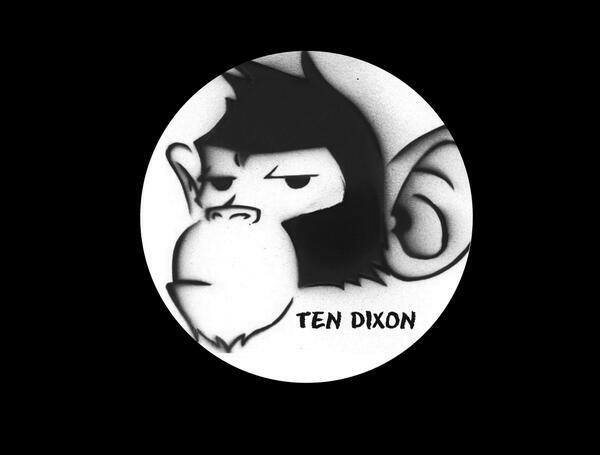 Wave Gang | Following and showcasing the best in Grime music. 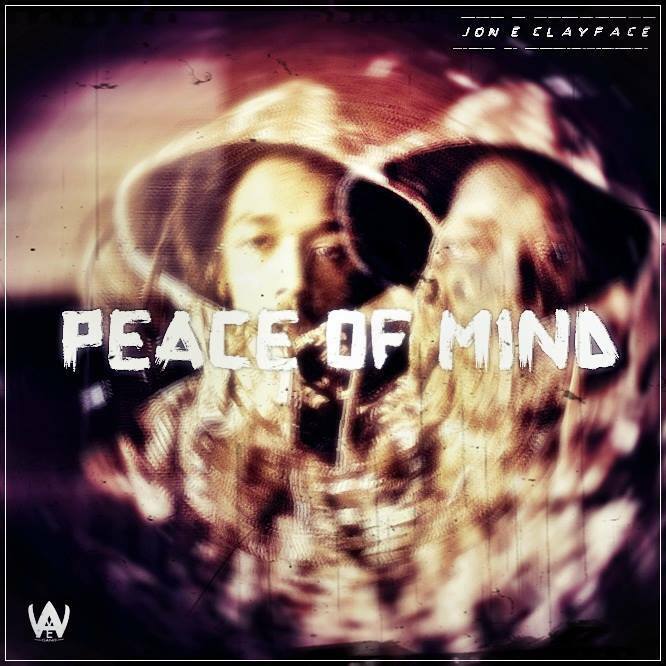 Jon E Clayface Talks on “Peace Of Mind EP”, Out Saturday! 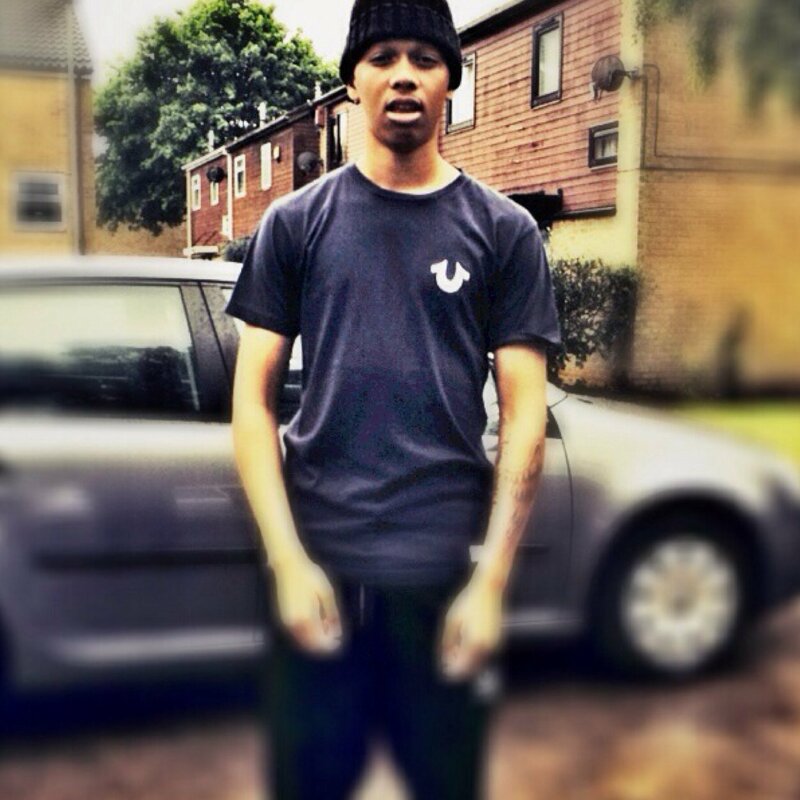 Izzie Gibbs – Next To Blow?